We offer a variety of yoga classes to meet your every need. Hot or not, we’ve got a class for you. 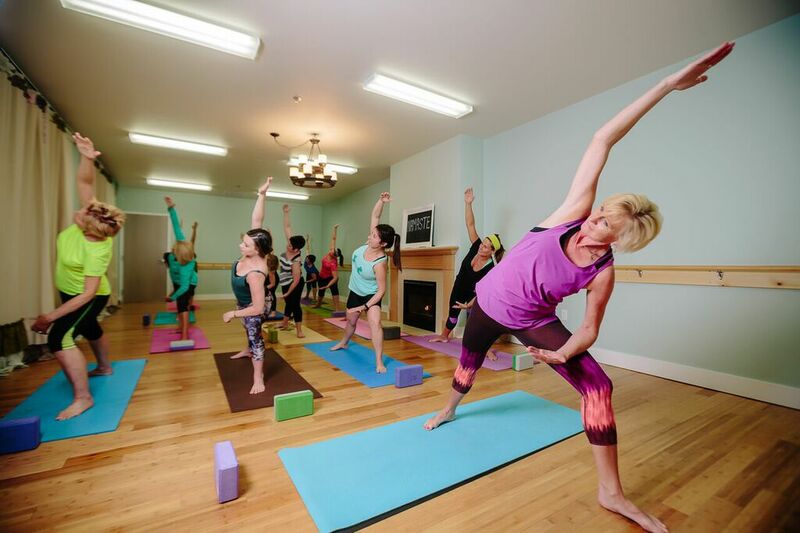 We have fusion classes to mix it up which include: Yoga/Pilates & Barre/Yoga. Fusion not for you? 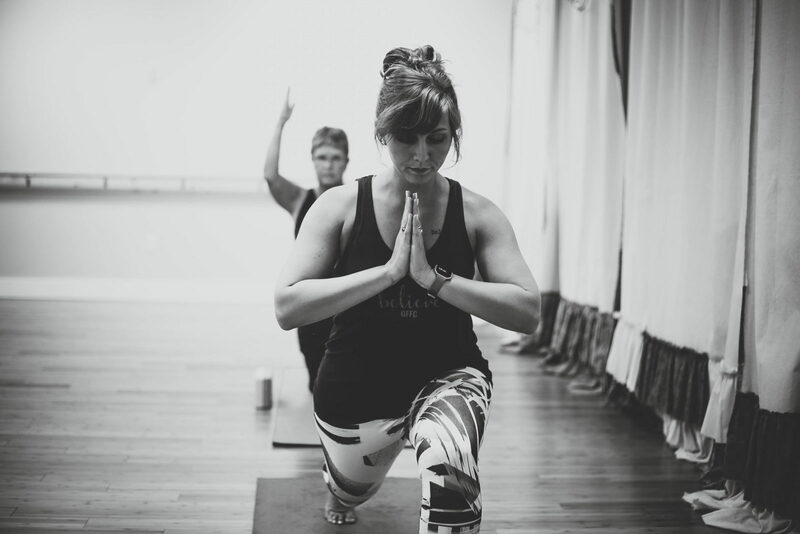 Try one of our Yin/Yang Flow classes or turn up the heat in one of our Hot Yoga classes. 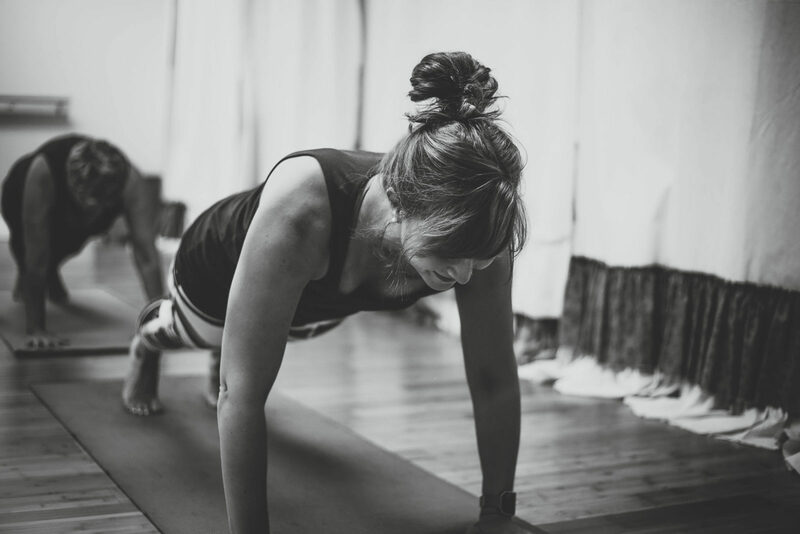 Why Hot Yoga? The heat softens the muscles of even the stiffest beginners, improves vascular performance, relieves chronic discomfort, assists detoxification, promotes weight loss and deepens sleep. Expect to close your eyes, completely relax, and follow verbal instructions that systematically lead you to a special zone of consciousness between awake and sleep where anxiety dissolves and creativity flourishes. Nidra is practiced in a warm room temperature. Every GFFC Barre class starts with a warm – up, upper and lower body exercises followed by core and stretching. 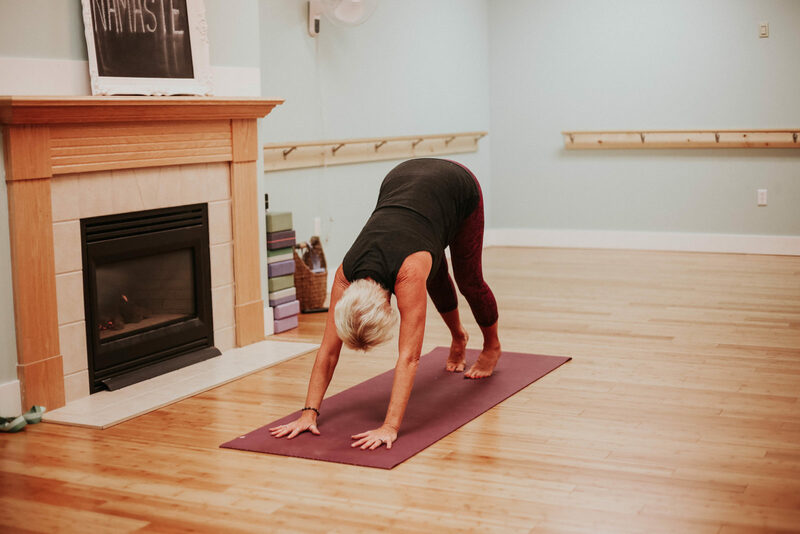 The Barre method uses your own body weight, the ballet barre and a few props to create an energizing and targeted workout, that results in long, lean sculpted muscles. We will mix the elements of pilates, yoga and functional training, and the moves are choreographed to motivating music.